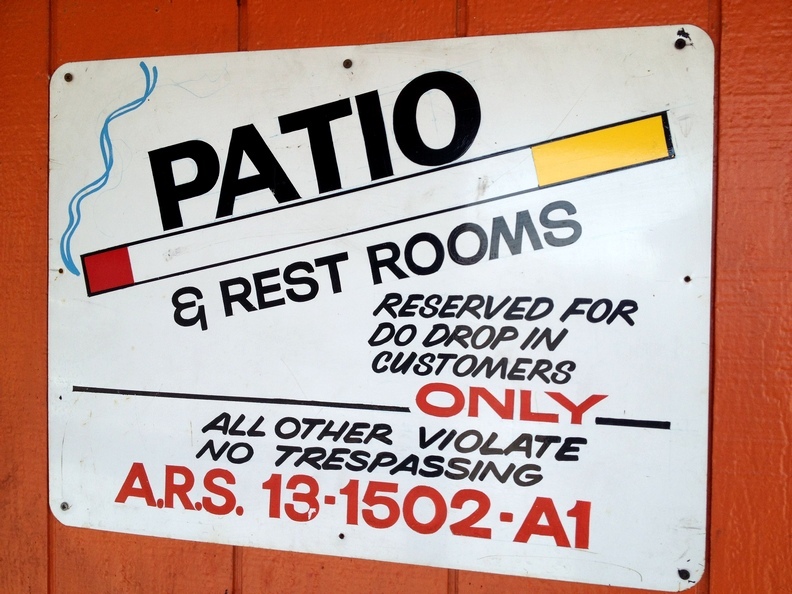 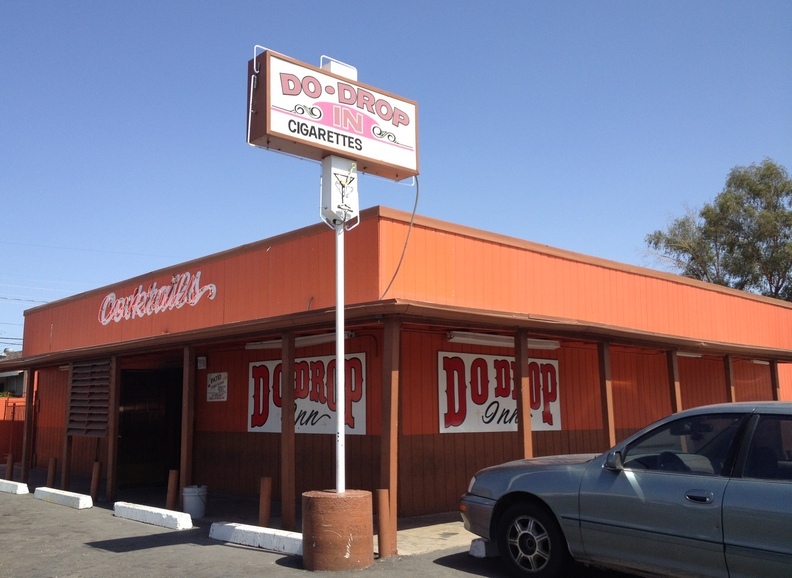 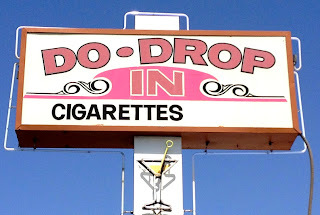 The outer signs tell you: 1) dive bar; 2) they take their cigarettes very seriously; and 3) they had trouble deciding whether it was the Do Drop Inn or the Do Drop In. 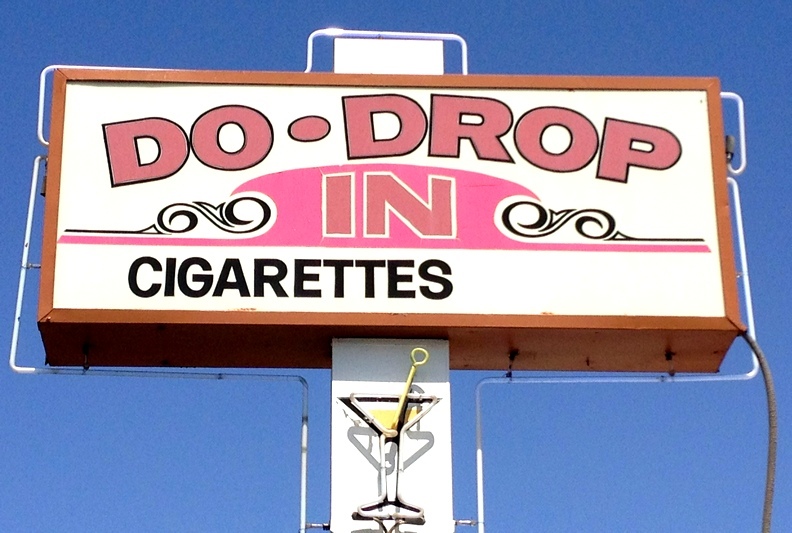 That's really all you need to know. 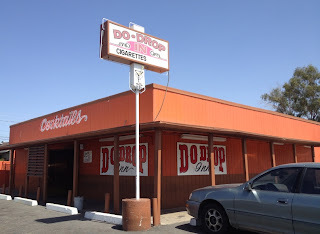 If you do drop in, and you're not a familiar face, it's the sort of place where the regulars will stare at you completely bewildered over what you could possibly be doing there.